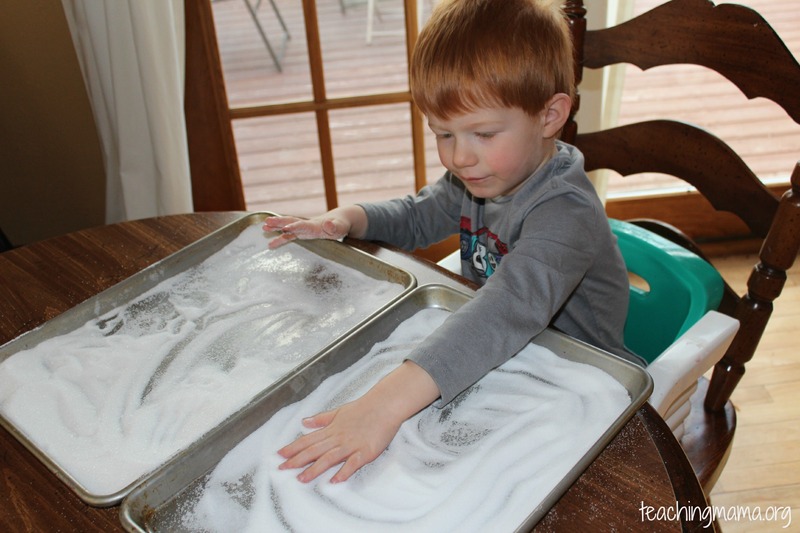 Sensory play is frequently focused on using the sense of touch. 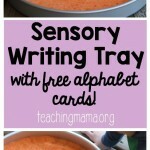 Today, we’re going to switch it up and use the sense of taste and touch in our activity, while also learning how to write letters from the alphabet. So far, Troy and I have gone over the letters A, C, D, H, L, P & T through our alphabet boxes. He has not learned how to write them. 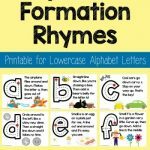 Even though he is only 3, I thought this activity would be a fun way to introduce him to how these letters are written. 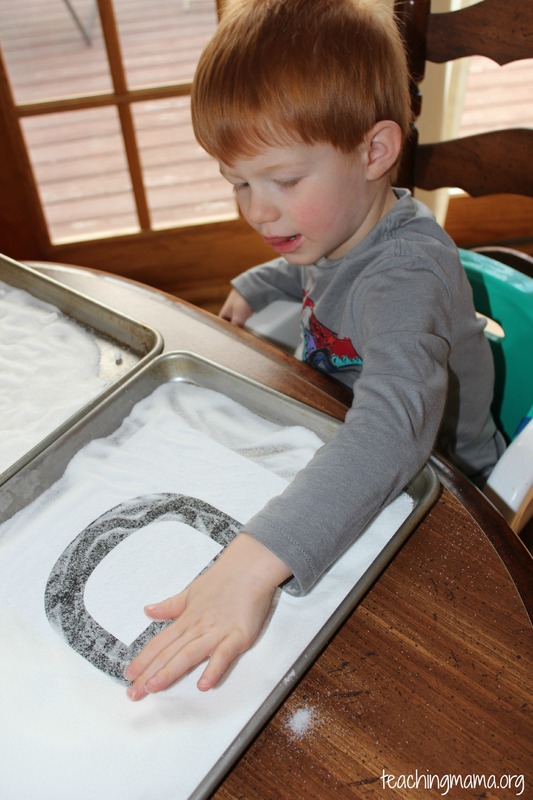 Today’s activity is exploring letters in salt and sugar! 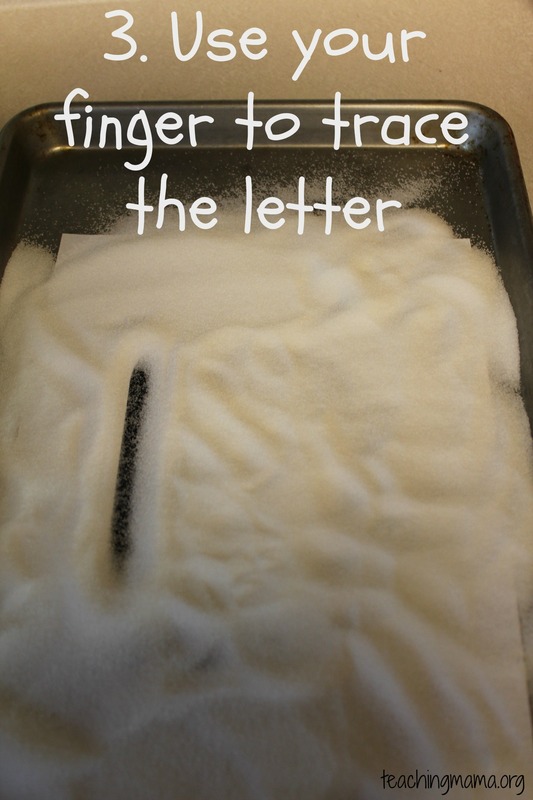 To set up all you need is to sugar, salt, baking sheets, and a printout of a letter. 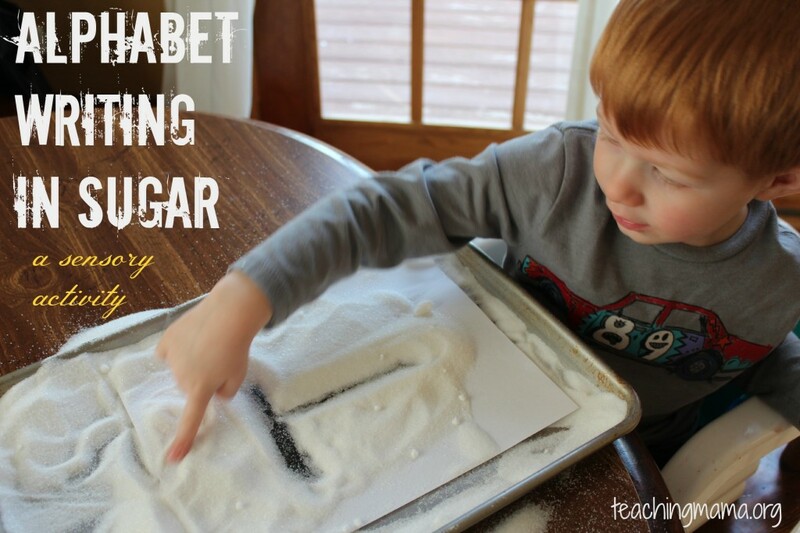 Before we started with the alphabet tracing, I put sugar and salt on separate baking sheets. I had Troy take a taste of each and had him describe what they tasted like. It’s safe to say that he enjoyed the sugar one better than salt! It was fun to hear his description for each. 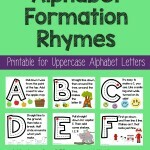 Then we got started with tracing alphabet letters! 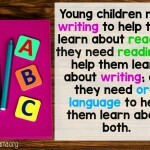 First, show the print out of the letter to your child. Model how to trace the letter. I describe what I’m doing. For example for “L” I say “Top to bottom and across. 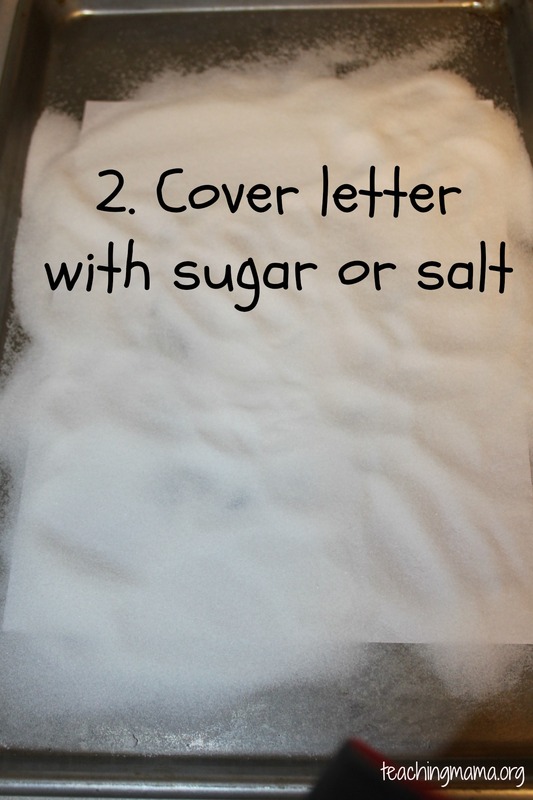 Next, cover up the letter with either salt or sugar so the letter isn’t visible. 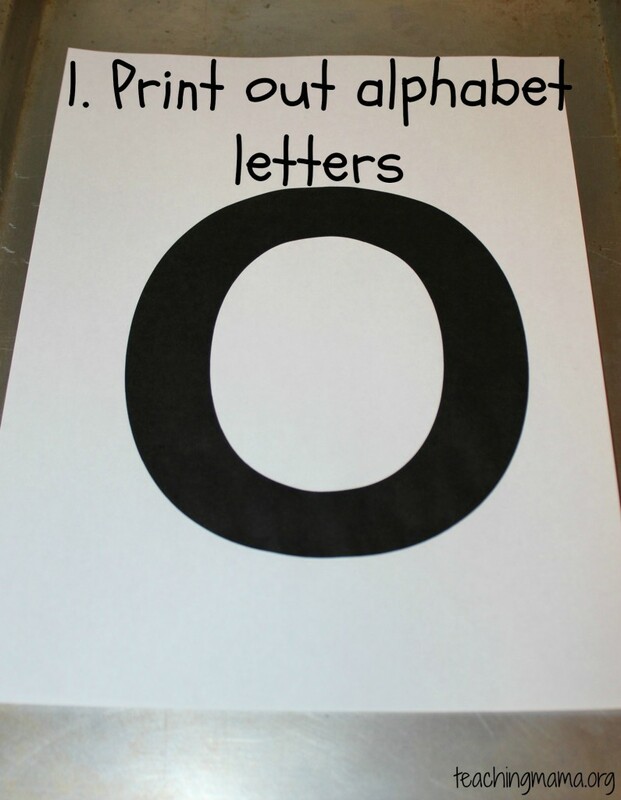 Have your child trace the letter. 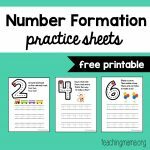 This may be hard for a young child, so start it out for them. Have them trace it several times. His absolute favorite letter…I wonder why?!?! 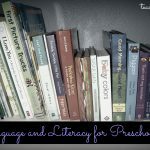 If going through all the letters is a bit much for your little one (like it was for mine!) 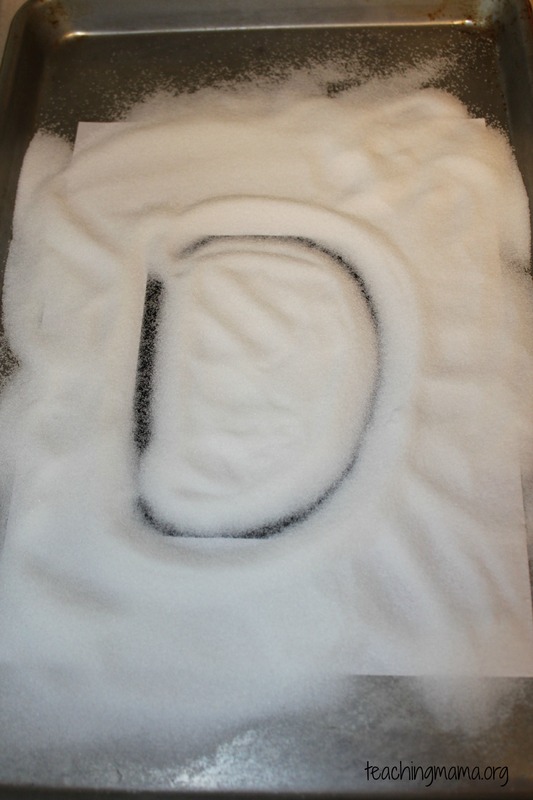 just have them practice tracing the rest of the letters without using salt or sugar. It’s still good practice! 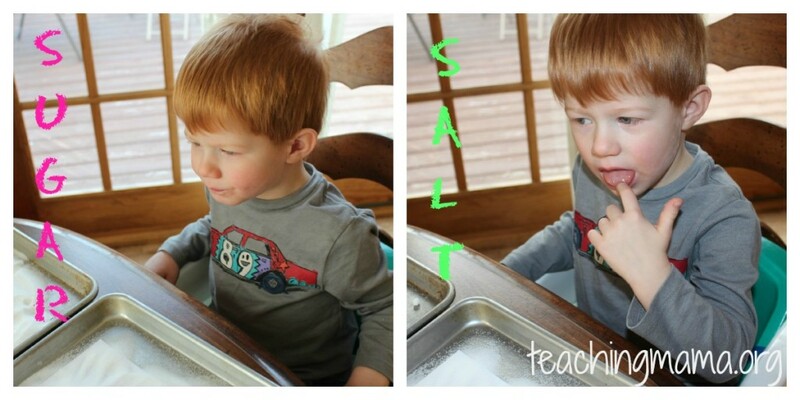 Lastly, let your child PLAY in the salt and sugar! Let their creative minds go to work! You probably noticed this can be a little messy, but overall it’s an easy clean up and an inexpensive activity. Thanks for stopping by today! 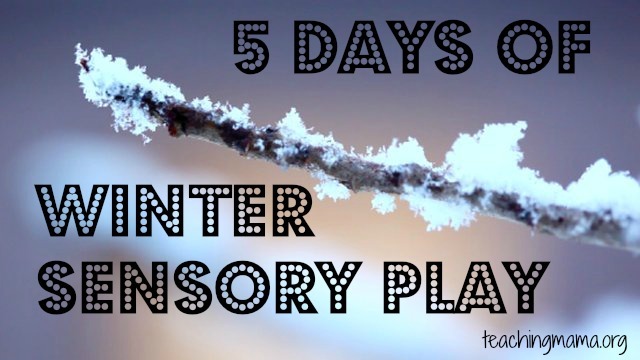 I’d love to see you here tomorrow for my last day in the Winter Sensory Play series! 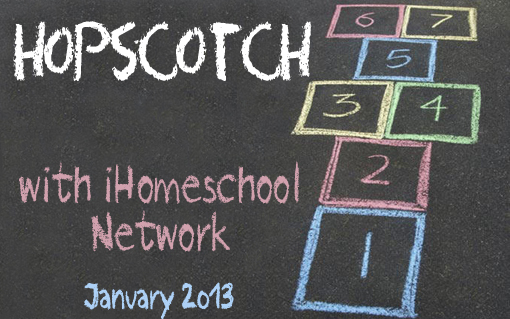 This 5-day series is part of the iHomeschool Network Hopscotch. Be sure to visit the Hopscotch landing page to discover more great series! Thanks …!!! Its really amazing .